Chilewich Stainless Steel Napkin Rings (Set of FOUR) (CWNRING) at Pure Design / Accessories / Napkins ::: Furniture for the Home, Office, Home Office, and More at Pure Design Online! The Chilewich Stainless Steel Napkin Rings are the perfect accompaniment to your Chilewich table setting. 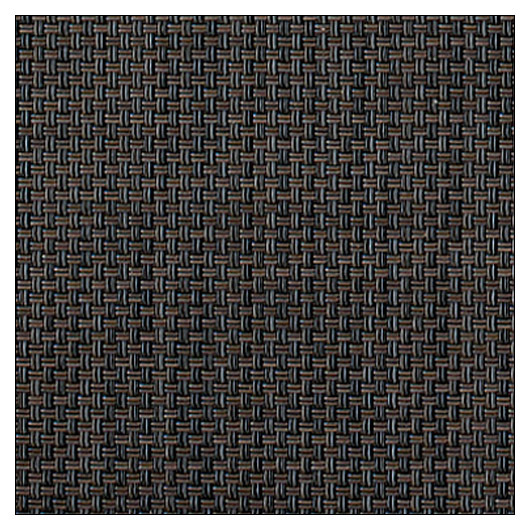 A durable stainless steel ring is inlaid with strips of one of five neutral colors of the Mini Basketweave pattern. Their unique texture complements with the Chilewich tablemats to create an elegant and sophisticated table setting. Stainless Steel Napkin Rings with inlaid fabric. FREE SHIPPING to continental US on orders over $100. We also ship many items to AK/HI and Canada. All sale items are non-refundable. Read our complete shipping policy.